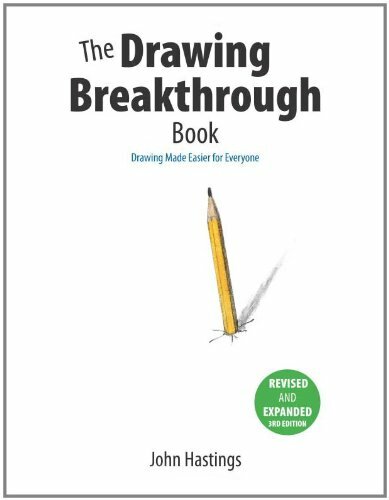 The Drawing Breakthrough Book is a book on drawing most suitable for the absolute beginner learning to draw. It is a series of step-by-step exercises that aims at getting you to learn drawing quickly. The instructions are clear and concise. Examples are practical and easy to follow. There are lots of drawing tips which beginners will find helpful. There are a couple of good books on drawing around. The other one I would recommend and prefer is Keys to Drawing which covers more content. If you want to be really good, you can get both books.